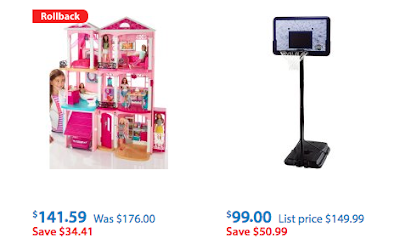 Walmart discounts a wide variety of items as part of its Early Bird Holiday Specials Sale, with deals starting at $1.99. You can get this Lifetime 44" Portable Adjustable Height Basketball System for $99 right now! 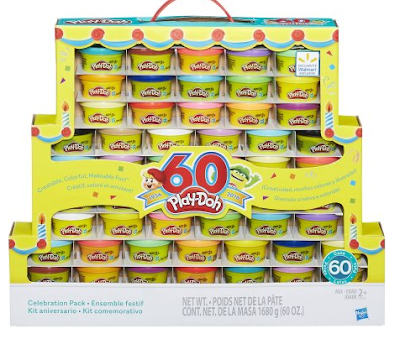 You can also get the Play-Doh 60th Anniversary Celebration 60-Pack for $14.94. 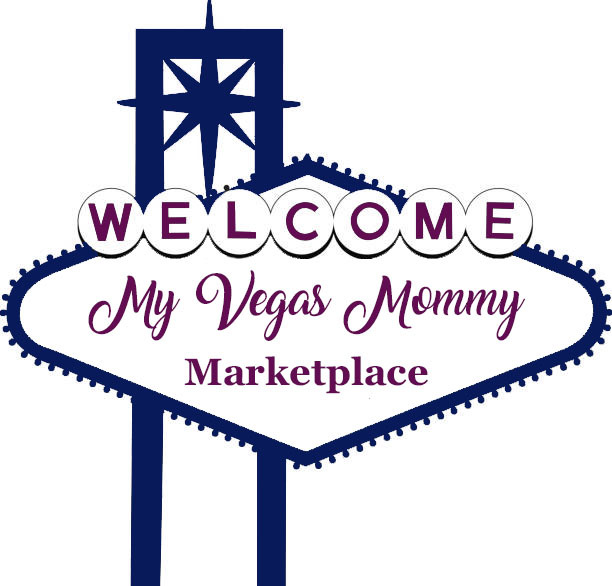 When possible, opt for in-store pickup to dodge the $5.97 shipping fee; however, orders of $50 or more bag free shipping.